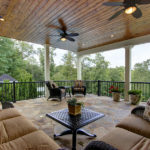 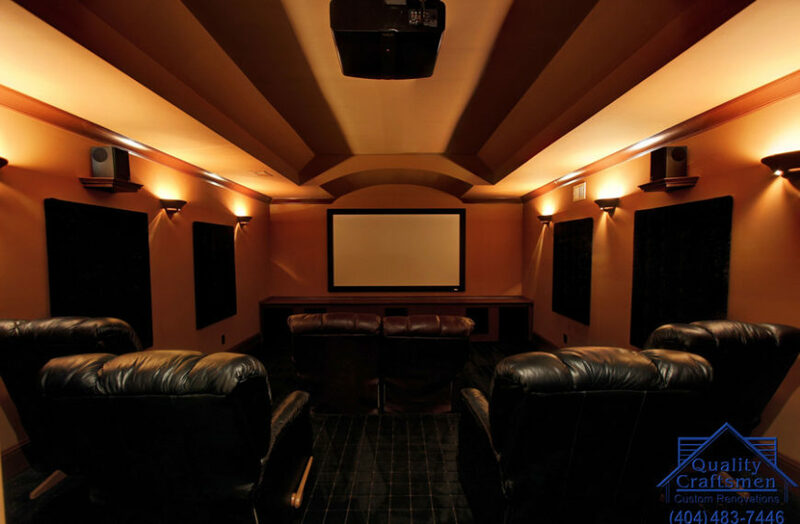 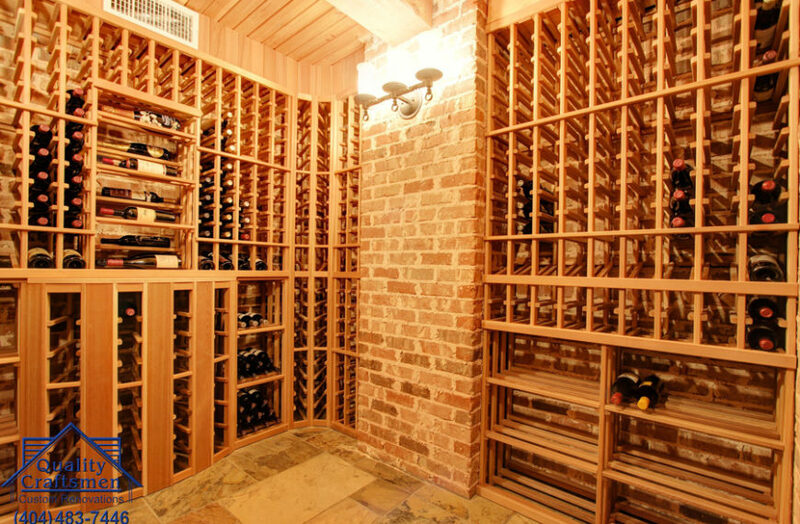 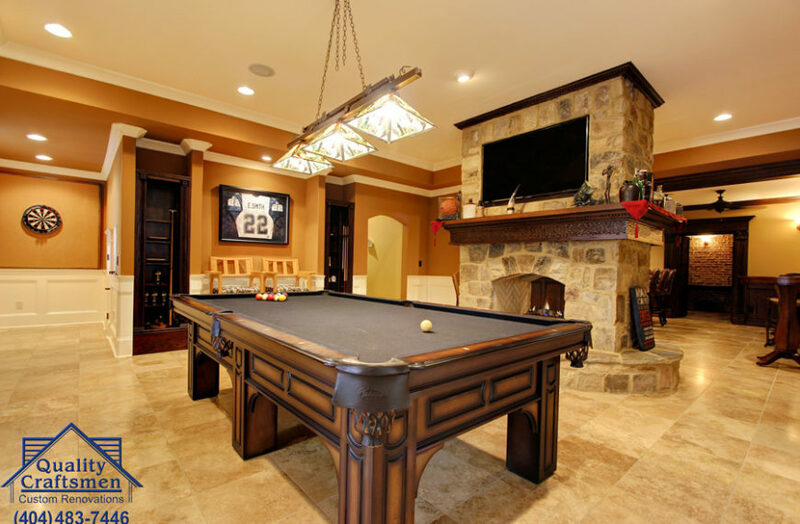 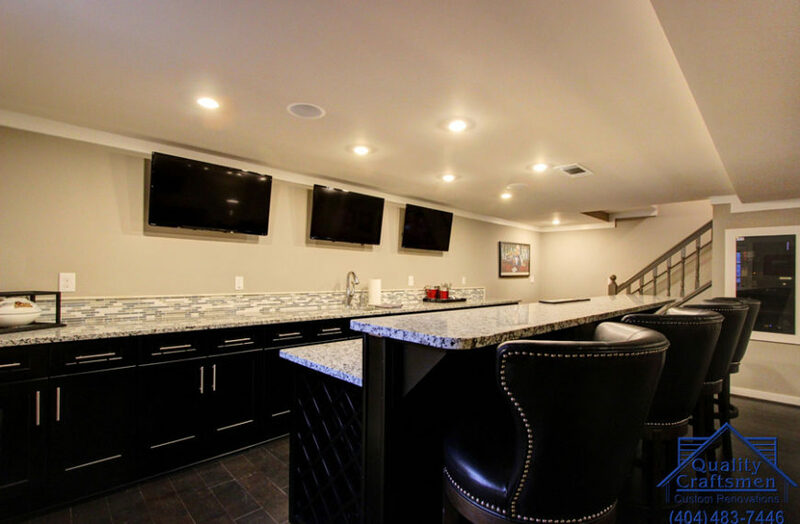 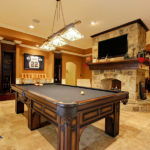 At Quality Craftsmen we specialize in remodeling basements, game rooms, wine cellars and patios. 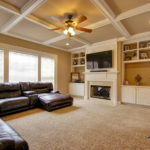 Are you getting the most out of your home’s living spaces? 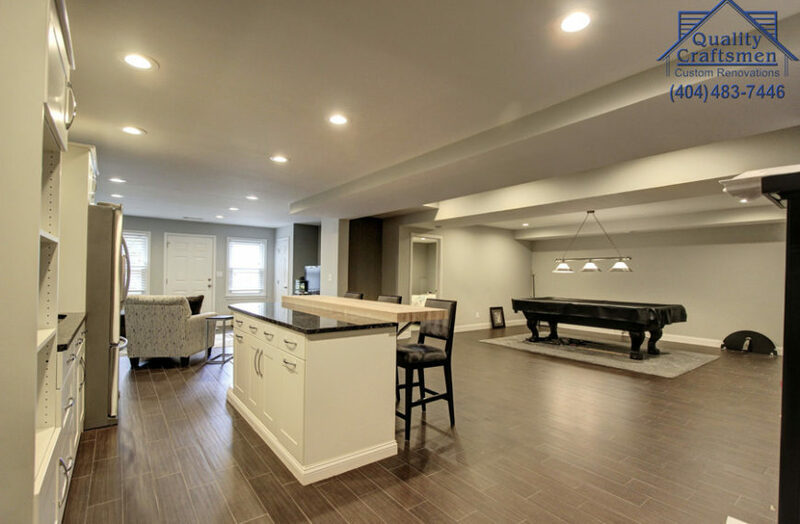 Let your family enjoy additional space for years to come. 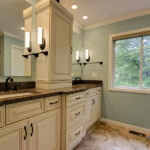 Whether you have a basement you would like to finish or simply add a new sun room or stone fire place, no job is too large or too small.